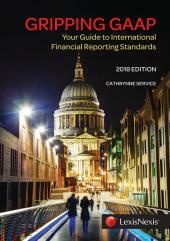 The International Financial Reporting Standards are many pages long €“ and get longer every year. 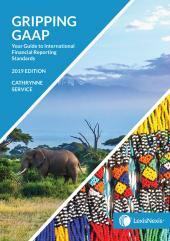 Gripping GAAP hopes to simplify these IFRSs for you. To help students understand the many principles, over 600 examples have been included.